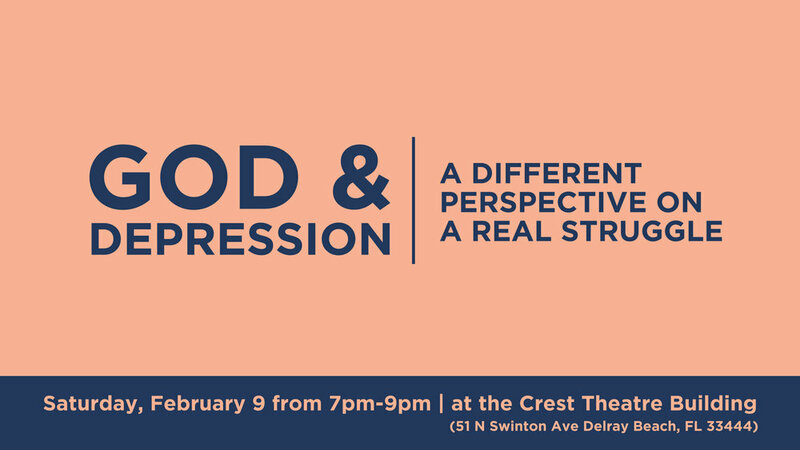 Last weekend, we were able to partner with Kristan Torres, a friend and licensed mental health therapist from Hope Christian Counseling in Boca Raton, to host a public event in our community called GOD & ANXIETY. This was an event designed to encourage and inform people on the topic of anxiety from a Biblical standpoint. The evening focused on how GOD is able to help us, to speak to us, and to address our anxiety in practical ways. Ben Courson, director of Hope Generation, was also a guest speaker and shared some of his experiences with anxiety and how God has helped him in times of struggle. You can listen to the audio or view the video of the presentation below. Please also feel free to share with anyone you think would be encouraged by the message!